More troubling is that 37 million Americans had a 90-day delinquent strike added to their credit report last quarter, an increase of two million from the fourth quarter of 2017. 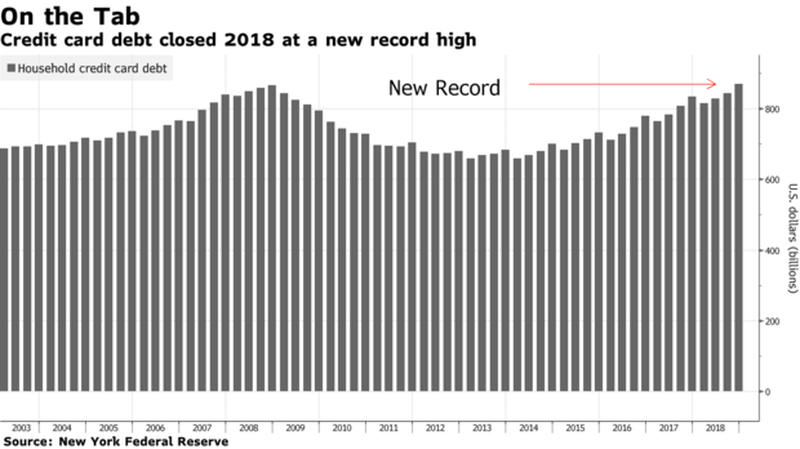 These 37 million delinquent accounts held roughly $68 billion in debt, or roughly the market cap of BlackRock, Inc.
New evidence this week points to a further deterioration in consumer creditworthiness. About 28% of respondents say they’re fully dependent on credit cards to pay rent and utilities. 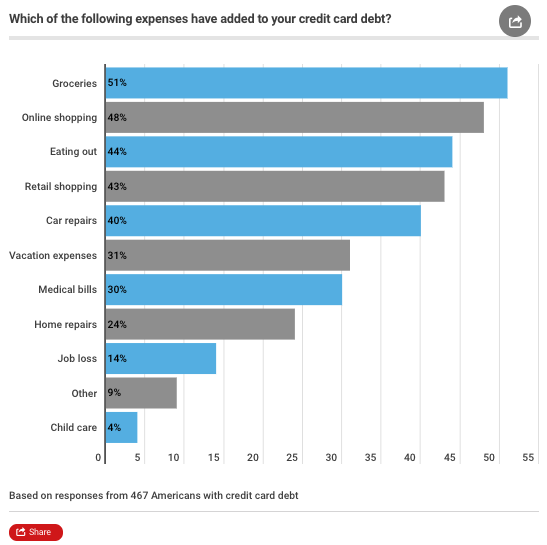 Emergency expenses were also a major contributor to credit card balances. About 30% cite medical bills and 40% say automobile repairs have moved their balances higher. Surprisingly, there is some good news. Sixty-two percent of millennials indicate they pay their balance every month. That’s compared to just 48% of Generation X and Baby Boomers. U.S. President Donald Trump said on Friday that the Federal Reserve had made a mistake by raising interest rates and blamed the central bank for hurting the U.S. economy and stock markets. 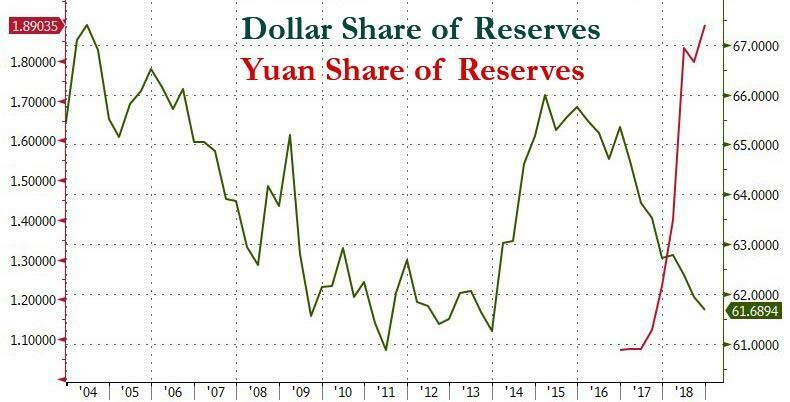 Had the Fed not mistakenly raised interest rates, especially since there is very little inflation, and had they not done the ridiculously timed quantitative tightening, the 3.0% GDP, & Stock Market, would have both been much higher & World Markets would be in a better place! The remarks were part of a new broadside against the independent central bank by the White House in an unusual public split. 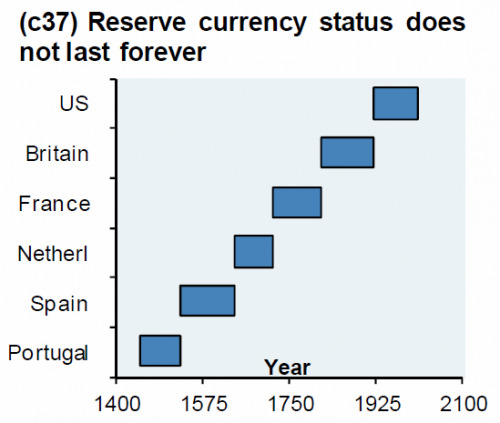 The Fed’s Board of Governors did not immediately comment. market researcher explained Saturday morning that President Donald Trump may lose his re-election chances if the economy backslides. 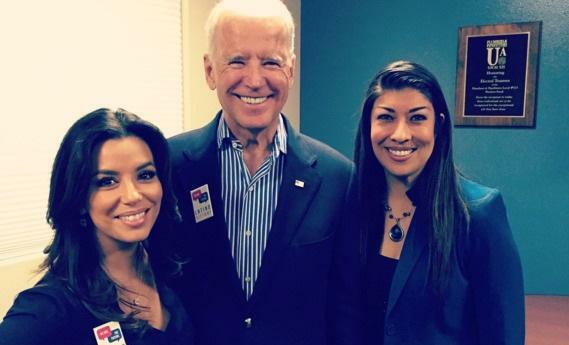 Lucy Flores claimed in a Friday Op-Ed in The Cut that Biden crept up behind her at a 2014 political event, grabbed her shoulders, ‘inhaled’ her hair, and then planted a “big slow kiss” on the back of her head. Apparently Biden hasn’t seen footage of himself gently caressing children’s faces or trying to kiss them in front of their parents, or groping women from behind. Sexual misconduct is the ‘public shelter’ to accept resignation. Watch those announcing 2020 P running. Smollett reportedly did not attend the award ceremony Friday. The Chicago Police sent actor Jussie Smollett a bill for $130,000 on Wednesday demanding payment for his false statements. The Chicago police told Smollett to send them the payment in a timely manner. Illinois prosecutors group condemned Kim Foxx and listed her many dishonest and questionable actions this week. The Illinois Prosecutor’s Bar Association released a letter on Friday condemning State’s Attorney Kim Foxx for her highly irregular and dishonest maneuver to dismiss all charges against hate hoaxer Jussie Smollett. Senator Lindsey Graham (R-SC), the chairman of the Senate Judiciary Committee, joined Maria Bartiromo on Sunday Morning Futures to discuss the Mueller Report and upcoming senate investigations and hearings. Senator Graham said he was going to call in all of the officials who signed the controversial Carter Page FISA warrants. On Monday former Director of National Intelligence James Clapper went on with CNN’s Anderson Cooper to discuss the Mueller Report after its release on Sunday. Clapper defended the Obama administration’s spying on their political opposition during the election. And then Clapper appeared to put blame on Barack Obama for spying on his opponent during the 2016 presidential election. So funny that The New York Times & The Washington Post got a Pulitzer Prize for their coverage (100% NEGATIVE and FAKE!) of Collusion with Russia – And there was No Collusion! So, they were either duped or corrupt? In any event, their prizes should be taken away by the Committee! Traditionally, before Donald Trump became the President of the United States, the White House used to obtain a so-called “blue slip,” or approval, from a judicial nominee’s two home-state senators before pressing on with their nominations. But not this President, he was not elected to follow the tradition. He is there to drain the swamp. Thanks to this White House, two more nominees, Ken Lee and Dan Collins, are going to be consider next week to sit on the left-leaning 9th Circuit Court of Appeals. Sen. Dianne Feinstein or Sen. Kamala Harris, two California Democrats in the Senate Judicial committee are not happy. “I take it that without notice or discussion, the blue slip is essentially dead,” Feinstein said in televised remarks on Thursday. “This change in practice not only harms the Senate, it harms the federal judiciary. And I wish we could’ve had an opportunity to discuss it. I really believe it’s a mistake. President Donald Trump’s order to end foreign aid for Honduras, Guatemala, and El Salvador is now affirmed by Mike Pompeo’s U.S. State Department. “We were paying them tremendous amounts of money. And we’re not paying them anymore. Because they haven’t done a thing for us. They set up these caravans,” President Trump stated. Another migrant caravan is on its way to the U.S. border, and the caravan organizers show no signs of stopping. The latest caravan is even being billed “the mother of all caravans.” The caravan migrants’ attempts to breach our southern border and gain amnesty in the United States qualify as a sustained foreign invasion of the American mainland. The United States federal government provided $555 million in taxpayer-funded foreign aid to Honduras, Guatemala, and El Salvador in the year 2017. Here was the breakdown: Honduras got $180 million, Guatemala got $257 million, and El Salvador got $118 million. George Soros’ money pays a parent group of Pueblo Sin Fronteras, the official organizer of the illegal immigrant Caravan headed to the U.S.-Mexico border. Soros also funds a Pueblo Sin Fronteras spokeswoman’s employer, according to records obtained by Big League Politics courtesy of independent researcher Brian Humphrey. US President Donald Trump said on Friday he will probably talk to Russian President Vladimir Putin and Chinese President Xi Jinping about the crisis in Venezuela. “I’ll be talking to a lot of people – perhaps President Putin, perhaps President Xi of China,” Trump said. Speaking on Friday, President Trump finally explained why he overruled the Treasury Department on a new round of sanctions against North Korea, saying he believes that there was no reason to impose new sanctions at this time.“They are suffering greatly in North Korea,” Trump told reporters, saying that he believes it is important to maintain his personal relationship with Kim Jong Un ‘as long as you can,” and that meant new sanctions weren’t necessary. North Korea wants an investigation into a raid on its embassy in Spain last month, calling it a “grave terrorist attack” and an act of extortion that violates international law. The incident occurred ahead of U.S. President Donald Trump’s second summit with leader Kim Jong-un in Hanoi on Feb. 27-28. A mysterious group calling for the overthrow of the North Korean regime has claimed responsibility. A reporter is accusing the managing editor of NBC News and MSNBC’s political coverage of trying to “intimidate” him into spiking a story about the Democratic National Committee in a chilling phone conversation that he says had her acting as a political operative and not a fellow journalist. Yashar Ali, a high-profile freelance journalist whose work has appeared in the Huffington Post and New York magazine, said he was so taken aback by his conversation with Dafna Linzer, who has held the key NBC position since October 2015, that he posted his synopsis of it in a series of tweets Friday. Linzer, he said, was trying to block him from publishing the dates of the 2020 Democratic Party primary debates – a move Ali suspects was made to benefit the DNC, not her employers. “Yesterday, I received a call from @DafnaLinzer who serves as managing editor of NBC/MSNBC politics. Dafna’s conduct during the call was highly inappropriate and unethical. So what was the purpose of her call? She called me to bully me on behalf of the DNC,” the first tweet read. He then wrote: “I realized that @DafnaLinzer, the head of all political coverage for NBC News and MSNBC wasn’t calling to advocate for her network, she was calling to advocate the DNC’s position. She wanted me to wait so they could call state party leaders. “I couldn’t believe what she was saying. Again, it was fine for me to print the story an hour later, beat her own network by three hours, she just wanted me to let the DNC inform state party leaders. Why the hell did she care? Subject: RE: Great seeing you guys! Phil is available to meet in his office at 10am. He told me that they already spoke at the after-party about the town hall, so I think it would probably just be a hello. But he’s happy to do it. You should try to set up the Mika thing separately and start with Korson. Subject: Great seeing you guys! It was great to see you both this weekend. Thanks for hosting me for the dinner, I appreciated the opportunity but was especially glad to catch up with your teams in the pre-reception. As I mentioned, the Chair will be in New York tomorrow, and we wanted to see about having her meet with Phil to touch base including on the town hall. We also wanted to see whether Mika was either free to join or maybe meet with the Chair before or after. Let me know if we can make that work. 10am is ideal, if possible. Hope you both had the chance to get some rest after the hectic weekend! – Luis. Amazon has reached an agreement to acquire Ring, the Santa Monica, Calif.-based maker of video cameras, doorbells and other smart home technologies, GeekWire has learned. The companies are expected to announce the acquisition this afternoon. Ring has come under fire from a damning report which claims that video feeds and files were made accessible to employees who had no right, nor any need, for access. It’s stated that these files were in an unencrypted state on the servers, as Ring was concerned that encrypting files may make the company less valuable should it to be taken over (this was before the Amazon acquisition). http://qresear.ch and type the exact text of a given subject and you will see it posted thousands of times. We aren’t idiots and don’t repeat a topic 24×7. They don’t contribute to any active discussion, regardless of the gravity of the news. They also have much higher post counts, usually over 15. This is viewed as disrespectful to other anons, as there are limits on each thread to the number of replies. The most common are hateful towards a given group or what we call “slides” where it’s intended to distract from major news. These are entirely planted, and users are paid to do so. This board is not much different from any comment section on a site, and yes they get paid to “shape” opinion there too. The notion we can prevent something like this, when anyone can post anonymously, is a huge leap. We are busy with current events and research and filter them or ignore it. This isn’t one of your safe spaces, so if you can’t discern the difference, you shouldn’t be here. yes, agree.See the posts made here in the context of ALL Q DROPS made. Highlight of corrupt PAC = deflect by PAC = point to former members as method to shield? In Previous post 3088 Q was talking about a corrupt SuperPac, individuals were not focused on. What did the Pac do to counter this, they should a former celebrity spokesperson to deflect and to show that they are legitimate. He meant less than 10 can confirm Q. Define ‘deflection’. the act or state of deflecting or the state of being deflected.